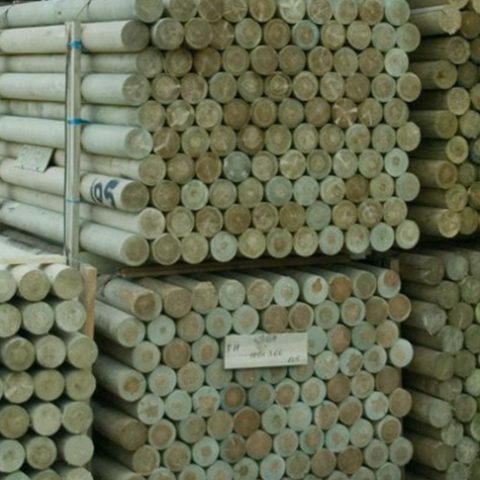 We stock two choices of round timber for agricultural, equestrian and landscaping projects. 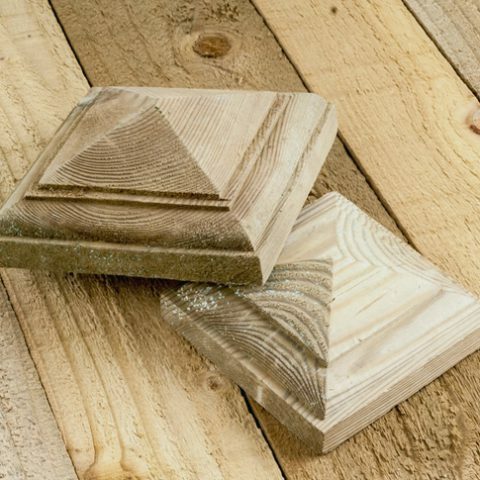 Our round wooden stakes feature a rustic, uneven finish. 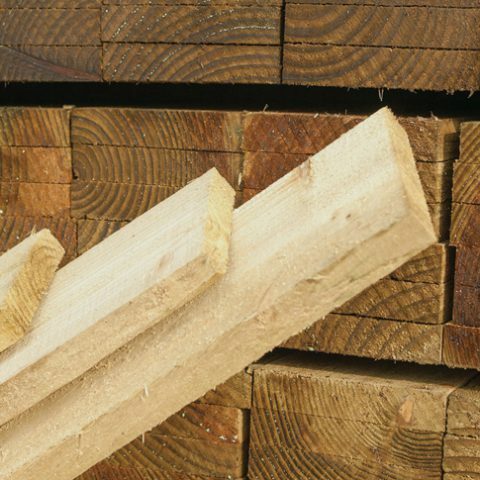 Our machine rounded timber has a uniform diameter, with a turned point and a chamfered top. 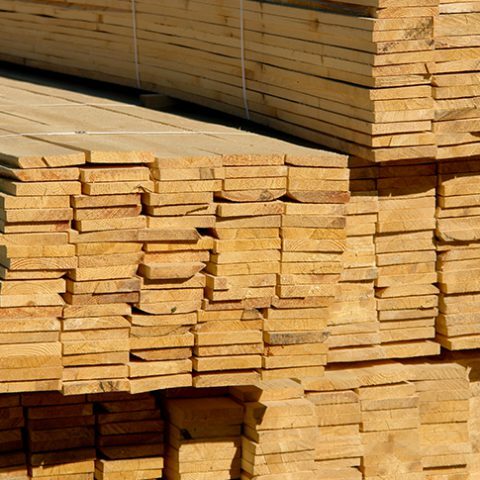 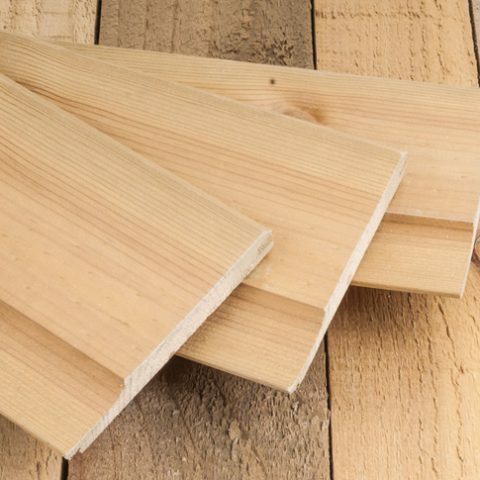 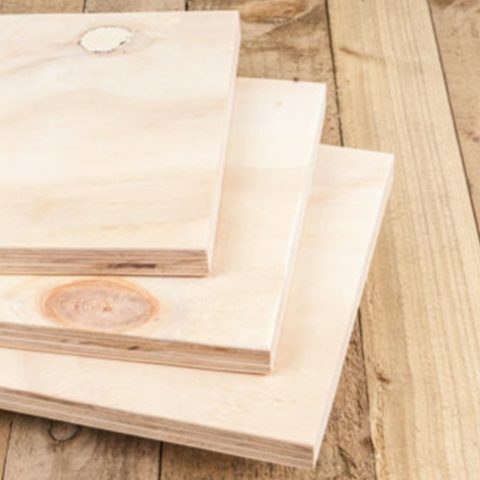 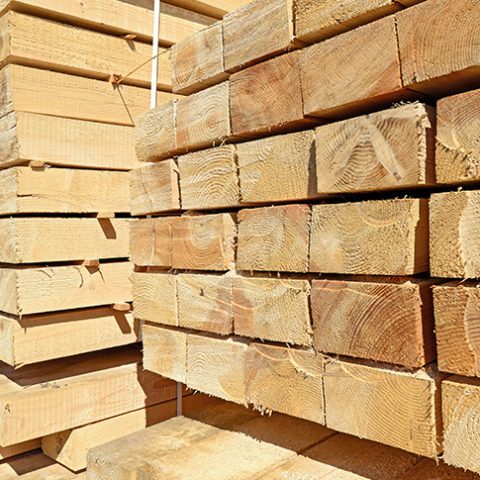 From stock we supply a wide range of bespoke sawn timber products including sleepers, pales, feather edge boards, overlap panels, posts, post caps, rails, planed timber cladding and plywood. 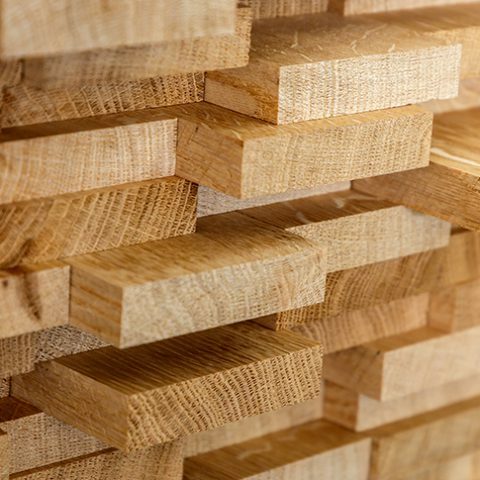 We also offer section beam timbers for architectural use and runs of sawn timbers. 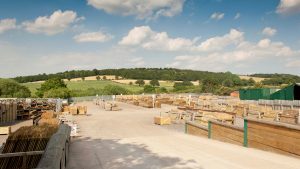 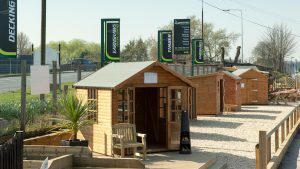 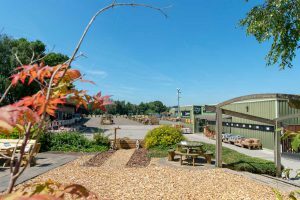 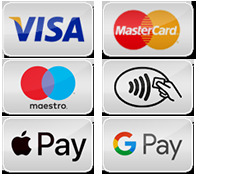 If you would like more details about our excellent range of bespoke sawn timber products, please drop by one of our fencing centres at Midgley near Wakefield, Brigg in North Lincolnshire or Wentworth between Rotherham and Barnsley or give our friendly sales and advice team a call on 01924 830055 to ask any questions you have. 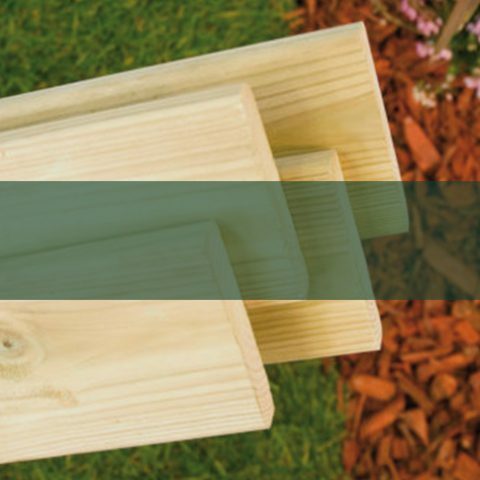 We are always more than happy to help.